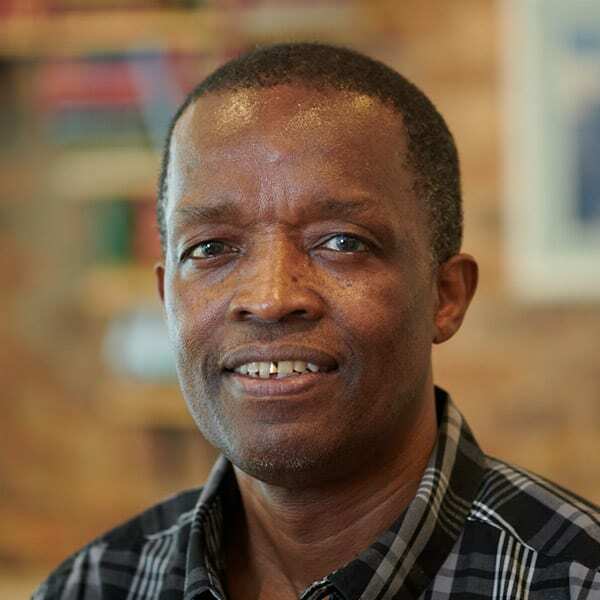 Ndaba Mazabane is an Associate Pastor of Rosebank Union Church and is a Council member of The Gospel Coalition Africa. He is the past Chair of the International Council of the World Evangelical Alliance and is currently a PhD candidate with the Zinzendorf School of Doctoral Studies at Olivet University, California. Ndaba is married to Maggie and they are blessed with grown children.